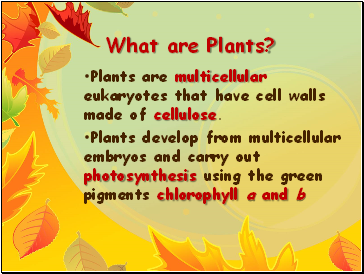 Plants are multicellular eukaryotes that have cell walls made of cellulose. 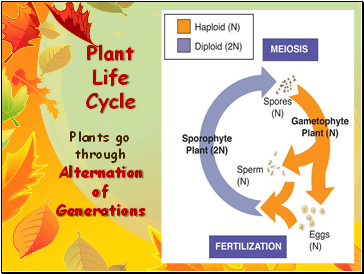 During the two phases of the life cycle, mitosis and meiosis alternate to produce the two types of reproductive cells — gametes and spores. 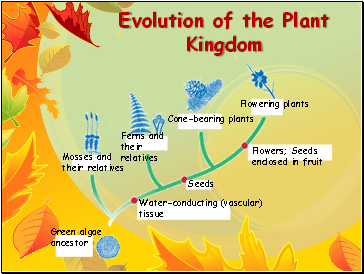 The diploid (2N) phase is called the sporophyte, or spore-producing plant. 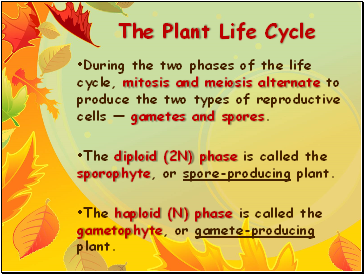 The haploid (N) phase is called the gametophyte, or gamete-producing plant. 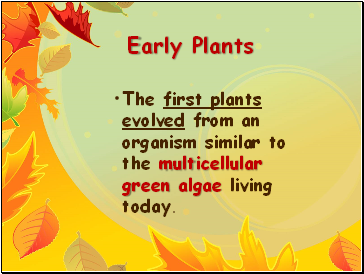 The first plants evolved from an organism similar to the multicellular green algae living today. 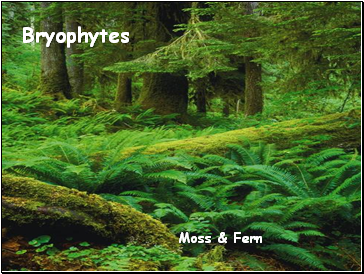 The oldest known plant fossils, about 450 million years old, are similar to today’s mosses. 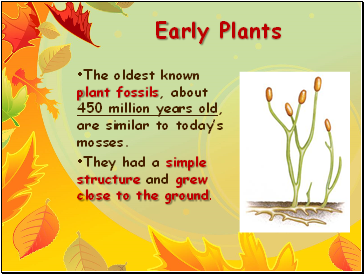 They had a simple structure and grew close to the ground. 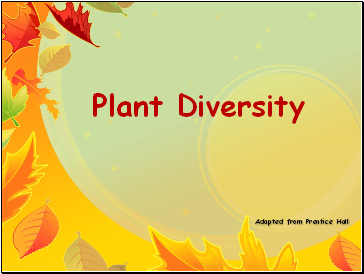 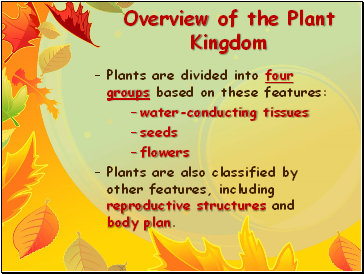 Plants are also classified by other features, including reproductive structures and body plan. 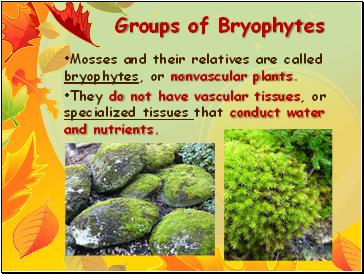 Mosses and their relatives are called bryophytes, or nonvascular plants. 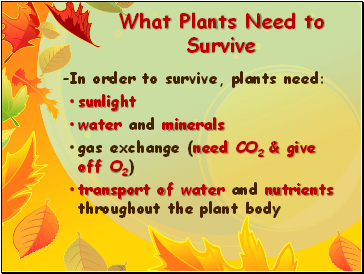 They do not have vascular tissues, or specialized tissues that conduct water and nutrients.